Nearly everyone has a 21st birthday party, but ones with talented DJs who really know their music are few and far between. For over 5 years MIX IT DJ has been supplying the most popular 21st DJs for birthday parties all over Auckland. 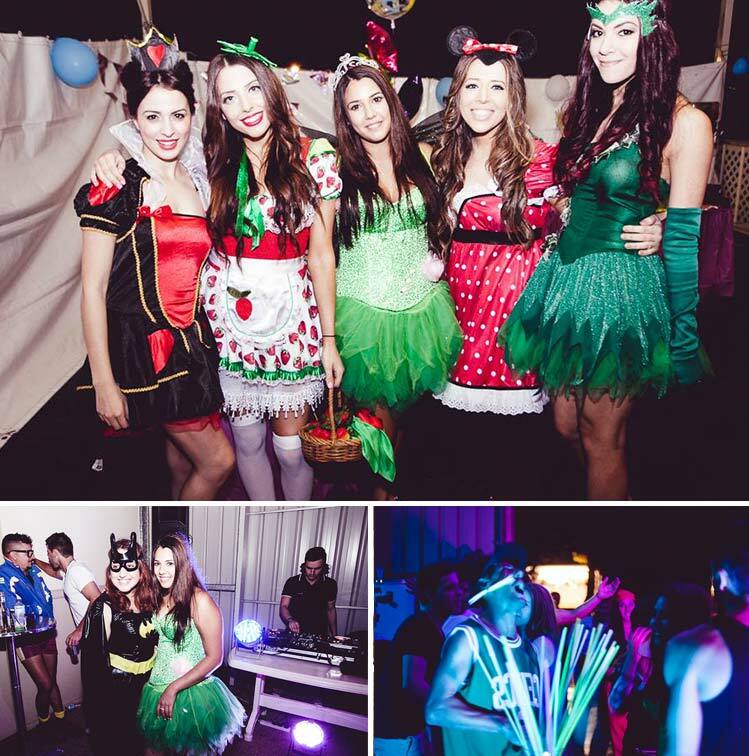 Having played at over seventy 21st birthday parties in the last three years alone, MIX IT DJ can provide you with young professional Auckland DJs who have the latest in gear and trend setting music. Need to hire a DJ for your 21st? We are the most requested 21st birthday DJ service in New Zealand, so regardless of whether you want your 21st to be loud and fast, or chilled out and relaxed, we can make it happen. If you’re looking for a stress-free 21st DJ hire that gives you the freedom to choose what you want for your one and only 21st birthday party, look no further. From the moment you book, you can sit back and leave everything up to us. Our 21st birthday DJs are all young professional DJs under the age of 25 who have the latest music, and the skills get your friends on the dance floor. All of our 21st Birthday DJs can intuitively read a crowd and create the right mood for your party. Don’t risk hiring a birthday DJ for your 21st that will tank the dance floor and play music that you hate. Get a DJ that can guarantee to play the music that you love and your friends would want to hear. Most people don’t want to risk getting a bad 21st Birthday DJ that ruins their night. You shouldn’t either. Established over seven years ago, we’ve developed a reputation as a DJ hire company that provides awesome service talented 21st birthday DJs. 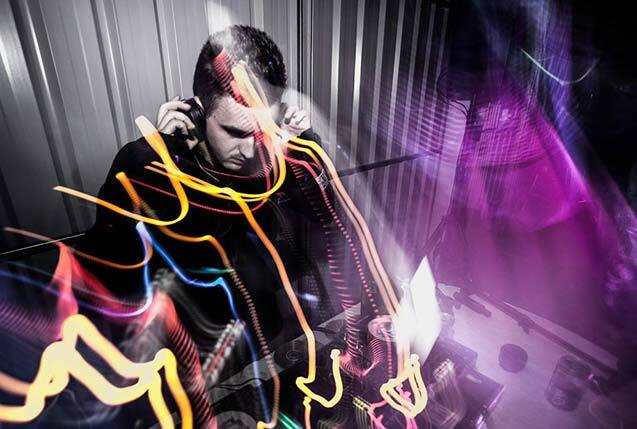 Trust the best 21st DJ hire service in Auckland and check out some of our client testimonials. The price of your 21st birthday DJ depends on a few factors like, location, the amount of time you want a DJ for, any special effects, early setup & more. Get a quote now and well get back to you with a price in less than 24 hours. Whichever venue you have set aside for your party, from your favourite restaurant, bar or club to a reception centre – our DJs can set up their gear there. 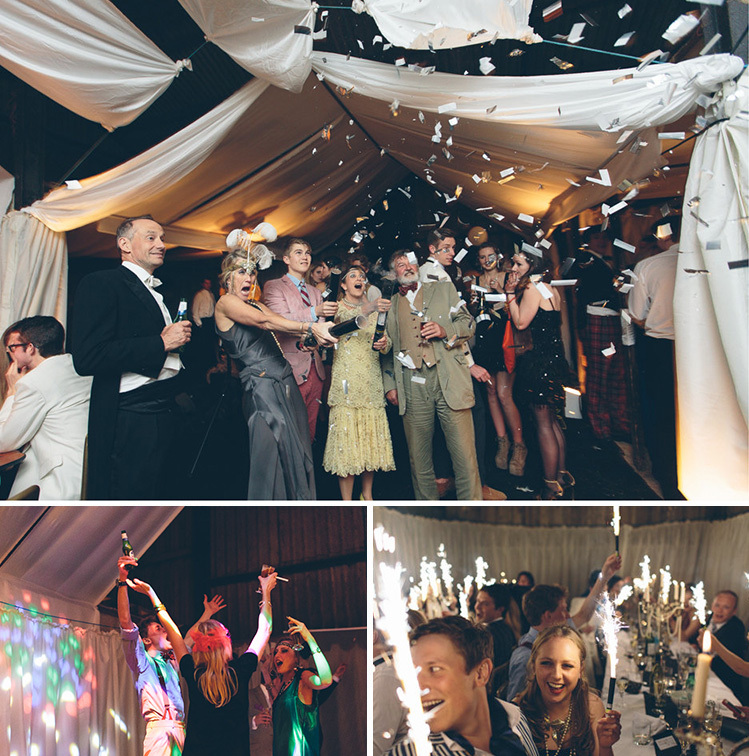 If you haven’t chosen a venue yet, we are full of suggestions! Get the best in 21st DJ hire. Get MIX IT DJ.